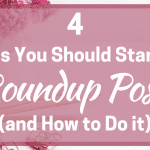 Email is big in the blogging world, hardly a day goes by where I don’t see an article reminding me just how crucial. And there’s good reasons for it – just look at the way Facebook keep changing their algorithm and stopping organic reach for their pages. With your email list, no-one can take it away from you or stop how you communicate with it. But people can subscribe and one of the best ways to prevent this is by building relationships. That’s where the welcome email series comes in. 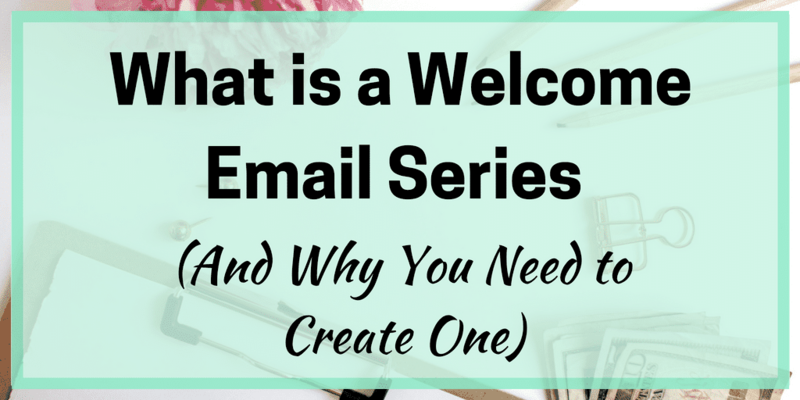 What is a welcome email series? There are different terms used by different people, but a welcome email series is a set of emails you send to every new subscriber just after they subscribe. 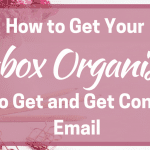 They often start with the email that delivers their opt-in freebie or tells them how to get it if you use a subscriber library. 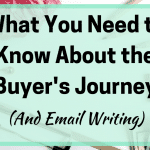 It starts with the welcome email and can be as long after that as you want. After you select Sequence, you can ‘create new sequence’ and the first draft email will appear. Obviously, you remove the content that is there and replace it with your own. Then you can add more content via more emails after this, spacing them out as you want. When you set up your first sequence with ConvertKit, they even give you a series of email ideas already laid out to help inspire you. 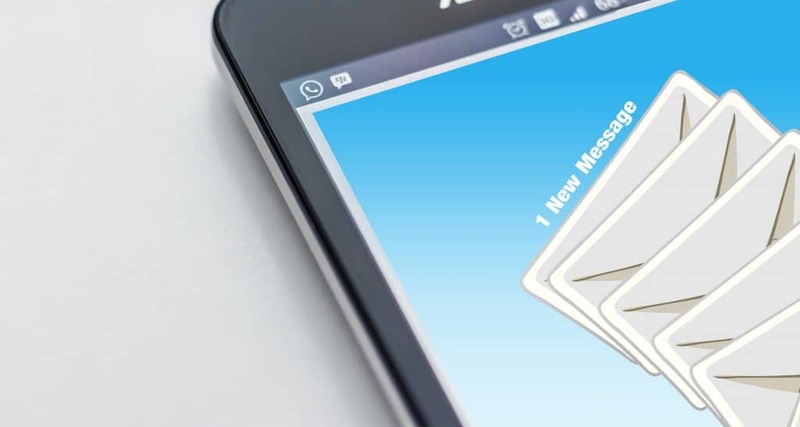 So that’s what an email sequence is but why should you create one? The big question is often when should you send your welcome email series? In most cases, the first email will go to them immediately upon signing up. This is the email that delivers their freebie and you want this to be prompt. For some, following this the ‘welcome email’ is the next one and can go out either straight afterwards or with a few hours break. Or that first email that delivers the freebie is the welcome email. How many emails should be in it? 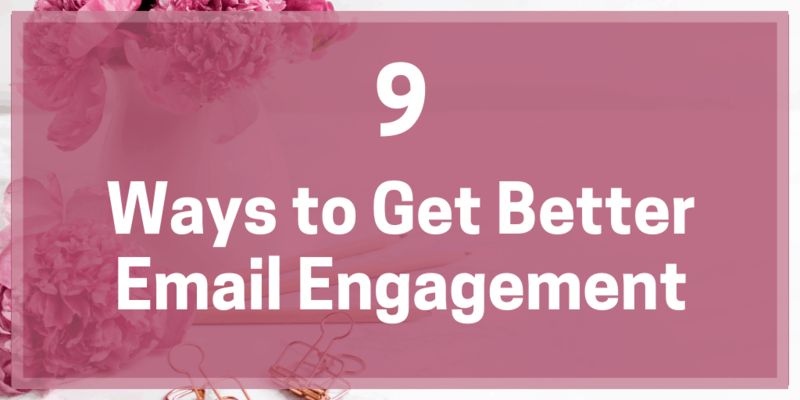 The next big question is how many emails should be in your email sequence? The answer to that is entirely up to you. Some people recommend three, others say 5-7 or as many as you have content for. The idea is to build engagement with your new reader and to supply them with some of your best content to review. It also starts the process of working them towards a sales funnel for a product or service if you have one. The frequency of the email is also something to consider. The first (and second if that’s your welcome email) should be pretty much straight away. Then after that, you might want to put a day or two between each. If you have a set of five, you might want it to take eight days to go out or an email every two days. Whatever you choose, watch those open rates and change if you think the frequency isn’t working. What kind of content should you include? There are also other ideas about what else to include in the email. 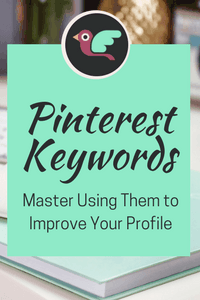 You might want to point them to the best performing piece of content or to your social media profiles. You may want to mention about whitelisting the emails, although some are starting to omit this as many people know what to do. You might also want to ask a question to start getting them to engage with you. Finally, end with a PS that tells them a hint about the next email in the sequence. Another idea I encountered for a second email (or another number if you prefer) was to send a dedicated email for your social media profiles. 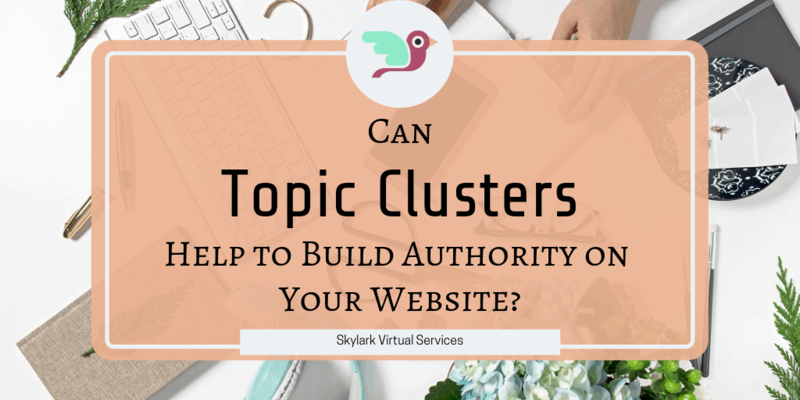 The idea came from fellow content writer Tarzan Kay who said she sends an email with just her social profiles on – and tags the subscribers based on which link they click so you know where people hang out. Other emails can focus on areas such as your story, brand values and who you are. Look to build trust by offering free, valuable information for your reader and keep asking questions to get engagement. Writing emails is one of the things I find hard. I probably overthink it and end up with too much content, so it becomes a mini-blog post. My aim is to start cutting down the size and making my emails more personal. One good tip is to include one message or ‘call to action’ in each email. 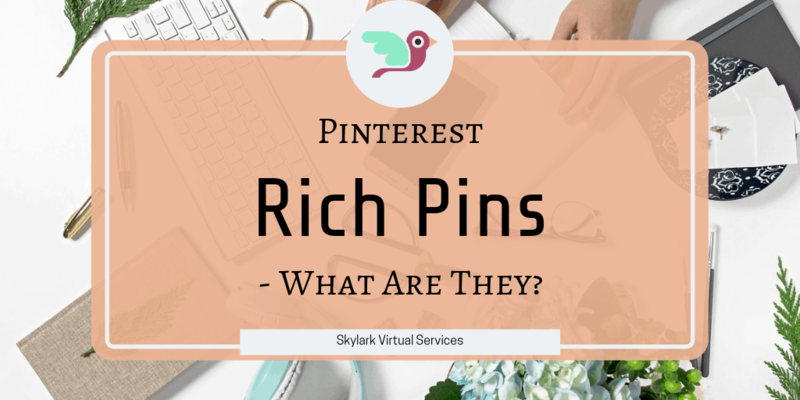 Don’t confuse people by asking them to follow you on Pinterest and click the link for your latest post and download the new freebie you created. Have one purpose per email and make sure it is easy to spot – a button, a coloured link on its own line, that kind of thing. We’ll talk more about segmenting email subscribers soon but for now, look to see where you can segment them based on interests, social media preference and such. ConvertKit makes it easy to do by adding a tag for each link clicked that you set up in the sequence. Don’t forget to make your emails personal. It doesn’t need to be your life story or an overshare. But put some personality into them to get the best results. 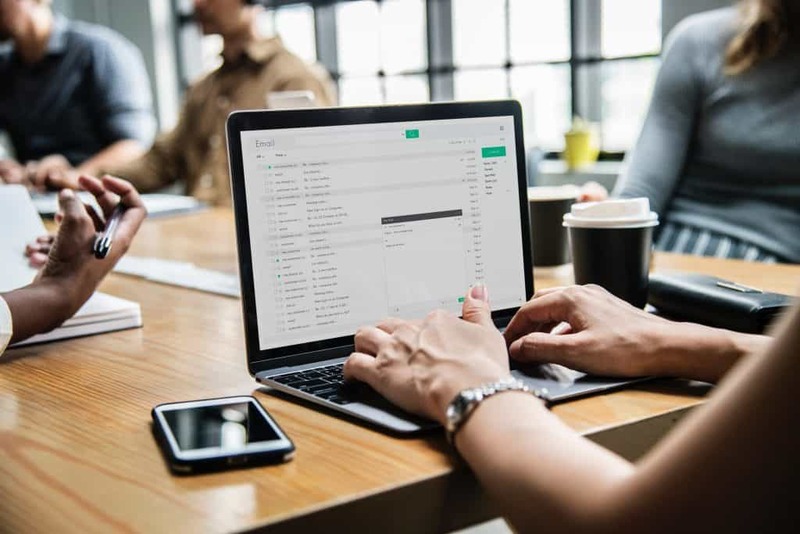 There’s no doubt that an email welcome sequence has its benefits and many people actually now expect them when they sign up to your list. They are a great way to build relationships and showcase what you are about as well as driving traffic and even moving people into paid sales funnels at the right time.